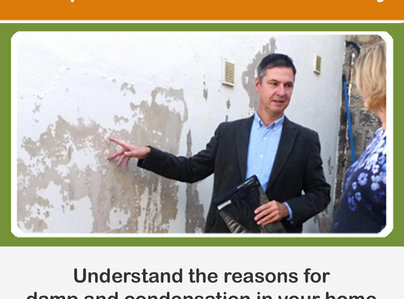 For homes that have condensation and mould we have a range of systems and techniques to resolve this problem. 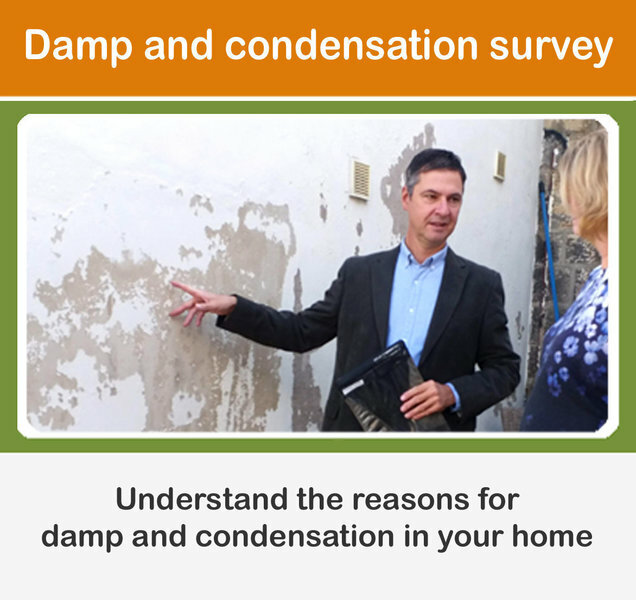 We offer a free survey and advice. 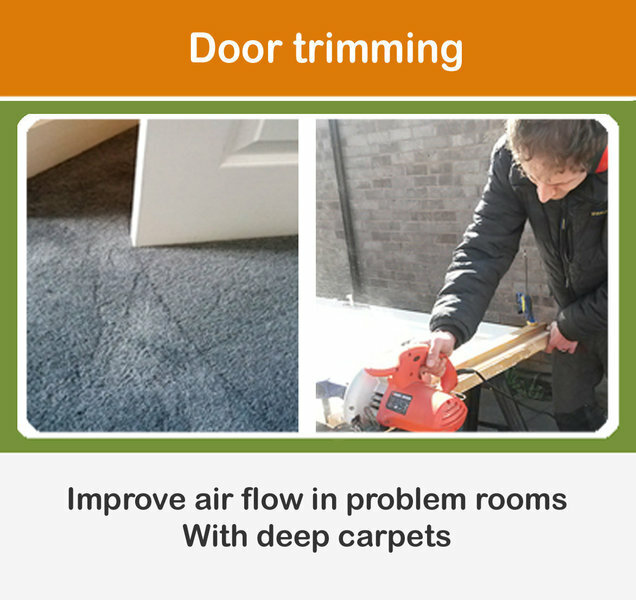 From window trickle vents, stale air extraction systems, passive vapour vents, loft ventilation, through to whole house ventilation and even trimming doors to encourage air movement. We offer a tailor made solution for your home. Looking at one aspect of your home in isolation can lead to an incorrect diagnosis but by taking a "whole house" approach we recommend measures that are right for your home. I had a problem with condensation in my loft. 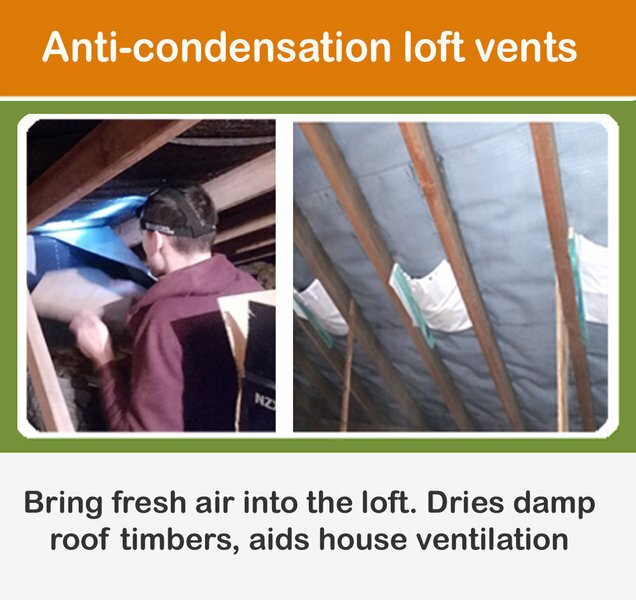 Steve was very informative and provided a reasonable quote for loft vents.! I would highly recommend Steve & his company.! 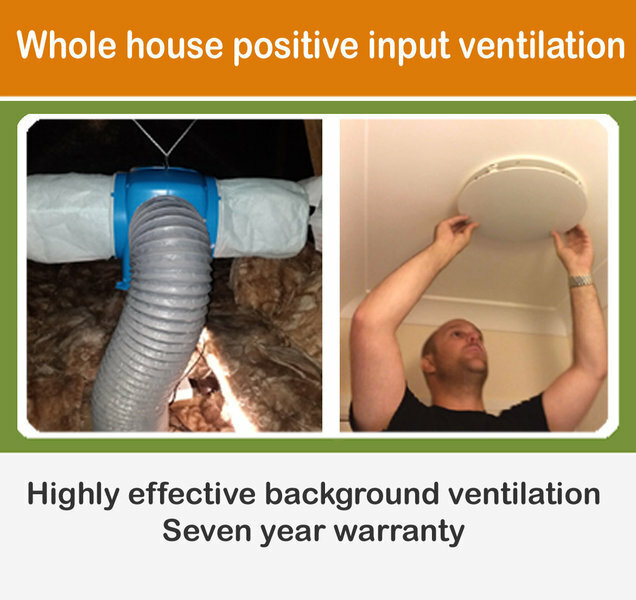 Very professional, clean and efficient, they even fitted additional vents at no extra cost. Additionally I had a new extractor bathroom fan fitted. The original quote reduced as Work originally quoted was not required. Fair & trustworthy and if we ever need anything else doing, I would not hesitate to deal with Steve again.!! Fantastic overall service..!! We had very bad condensation and stuffy air quality, which was leading to mould in the bedrooms. Steve recommended fitting a PIV (positive input ventilation) unit but, unfortunately, there was very little room to do this in our loft. Despite it being really tricky, the team managed to fit one. 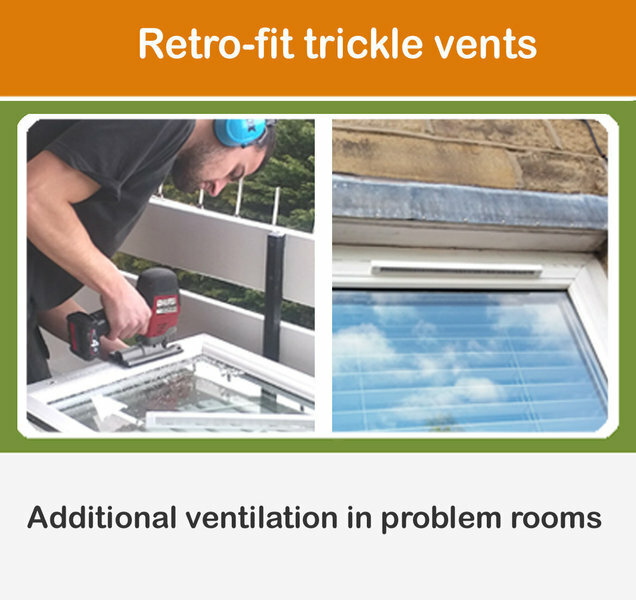 Steve suggested trickle vents too to pull the air through but our windows are hardwood so that also wasn't straightforward. Steve worked out a way though and, again, the team managed to do it. We also had a much-improved fan fitted in our bathroom. Since then the condensation problem has drastically improved. Most days we have absolutely none and even when the temperature hovers around zero there's just a small amount on some of the windows. This is compared to the windows being almost fully covered in condensation before. The air quality is also much better. Steve's been great to deal with and really knows his stuff. I'd definitely recommend him and his company. 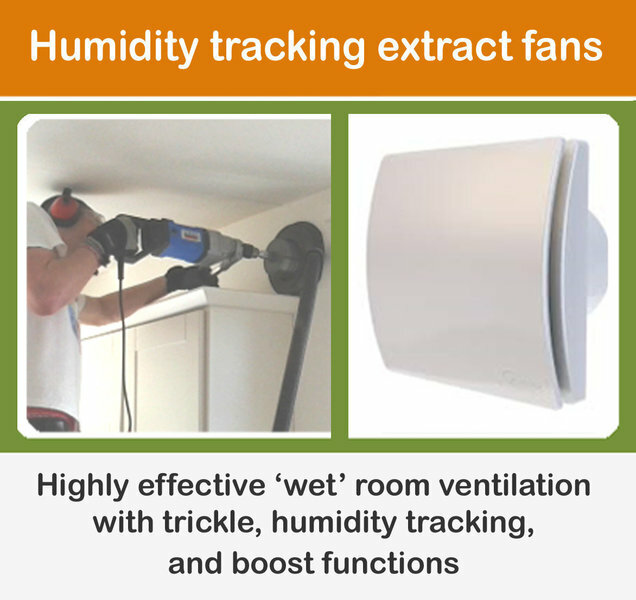 This company fitted an extractor fan in our bathroom to enable the extraction of condensation. The work was carried out very efficiently and without any upset to ourselves or our property. After having an extremely damp house for many years, we were considering moving until work was carried out by Dryhome. The benefits have been amazing - we are completely damp free. The work was done easily with little/no mess, the quote given was very reasonable and worth every penny. I would highly recommend Yorkshire Dryhome and already have to many friends and family.